I recently bought a set of Katzelcraft cat stamps, that are full of personality. I also got some polaroid -style frames in a scrapbooking kit. So I decided to put them together for Shopping Our Stash's challenge, which is to 'create a polaroid scene'. I like this! Cute kitty image and very nicely composed! 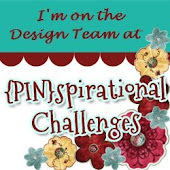 Thanks for accepting the challenge this week at Shopping Our Stash! They're fabulous stamps and I just love your card! Hello Marina: I love the Katzelkraft critters, I have this set and it's images are so funny and cute. 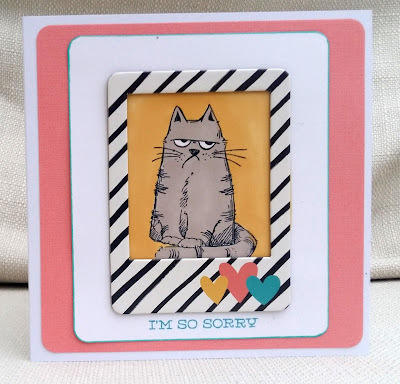 Your card is awesome, love the frame you used for this cat, great coloring too. Thank you for playing along at Shopping Our Stash, hope to see your cards again in the gallery. Omg, I love this grumpy/sorry cat! But I also really love your bright color combo with the black and white frame! (I see start you did with the turquoise edging, too!) Thanks for Shopping Your Stash and sharing the results with the people! Great catimage. Beautiful style/design of card. A real fun animal creation Marina, many thanks for sharing your lovely work with us at Stamping Sensations challenge. 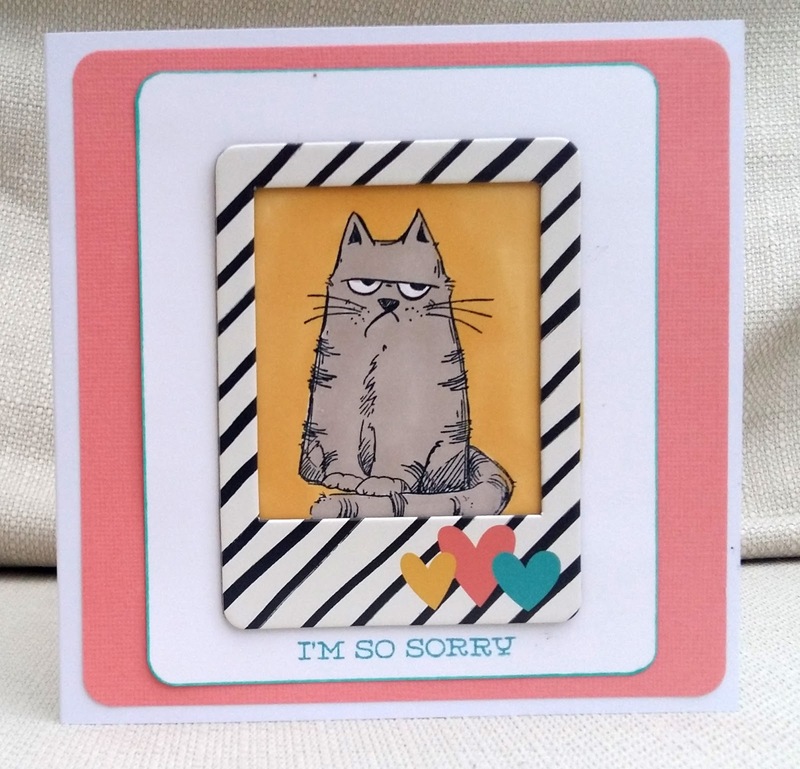 Love the grumpy kitty, great use of the frame, fabulous card. Thanks for playing along with us at shopping our stash for the Take a Selfie challenge. It looks like defiance to angry birds ) Just angry Cat is looking for forgiveness. 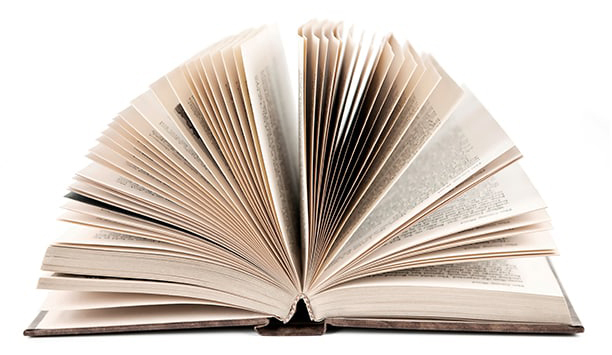 Adorable project!!! 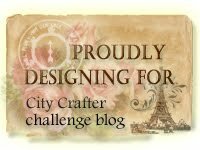 Thanks for participating with us at Get Creative Challenges.